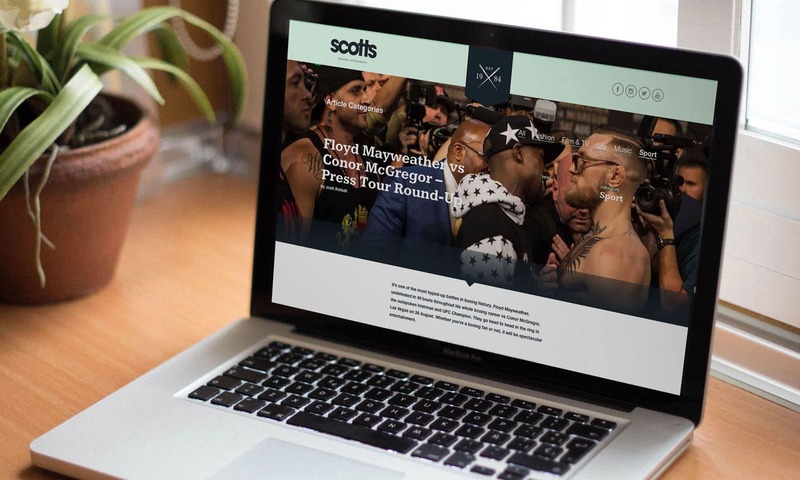 To celebrate their 30th Anniversary, Scotts menswear proudly introduced their blog, highlighting key moments over the past three decades in sport, music, fashion, film and TV. 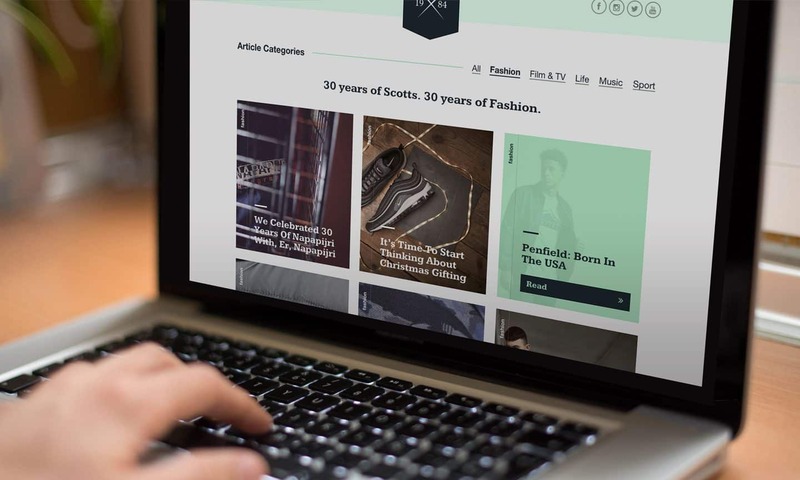 The Scotts menswear blog runs on WordPress with a custom theme, designed and built from scratch and uses subtle animations and transitions throughout the site for a smooth user experience. 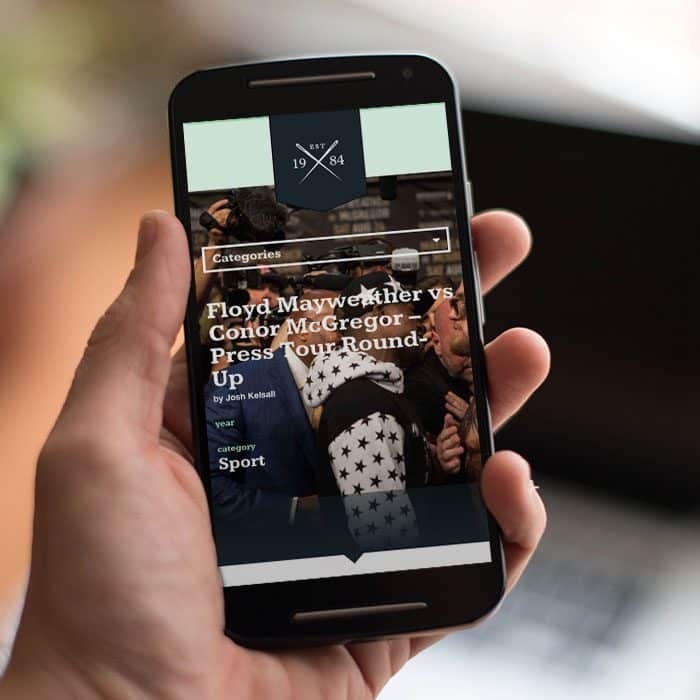 The site is fully responsive and was built uses mobile-first principles to ensure a great experience on mobile devices as well as tables and desktop machines. 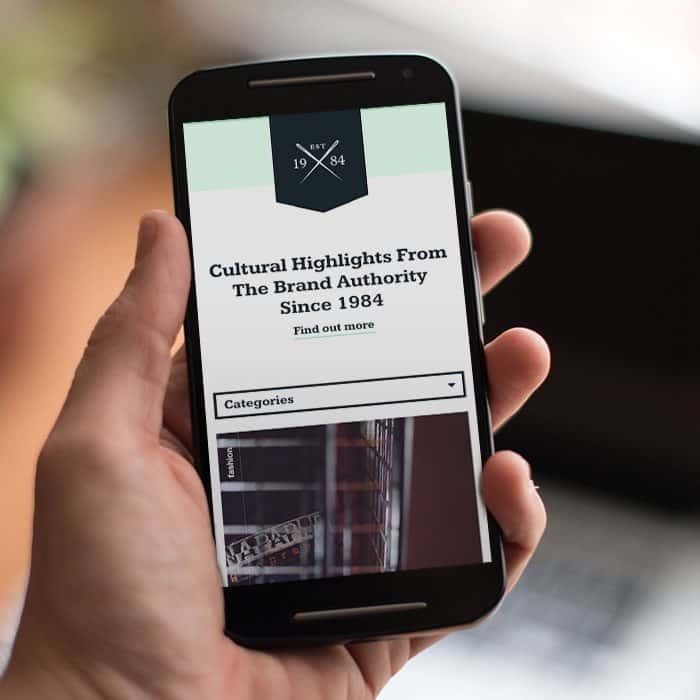 Content is broken down in to various categories including music, sport and film and users can easily jump between sections using the category selector.